It is good to read an interesting novel or inspirational book. Obviously, though, you won’t read the whole book the same day. But how do you remember where you left last night? It is practically impossible to rely on your memory all the time, particularly if you are alternating between books. 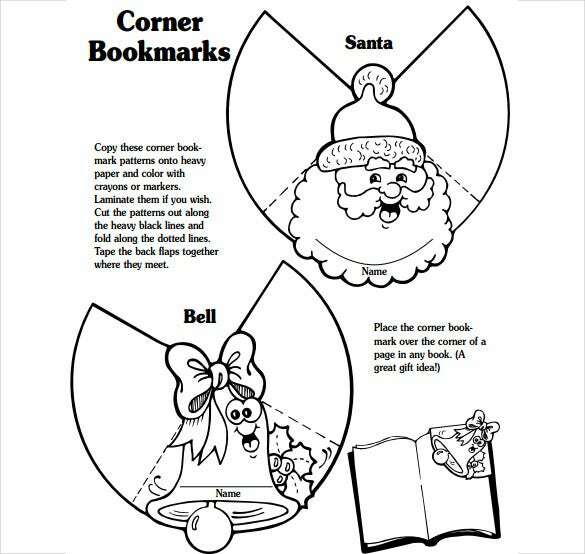 Luckily, you can use corner bookmark template. The free Blank Bookmark Templates in word, PDF or Excel file format is free to download and use. 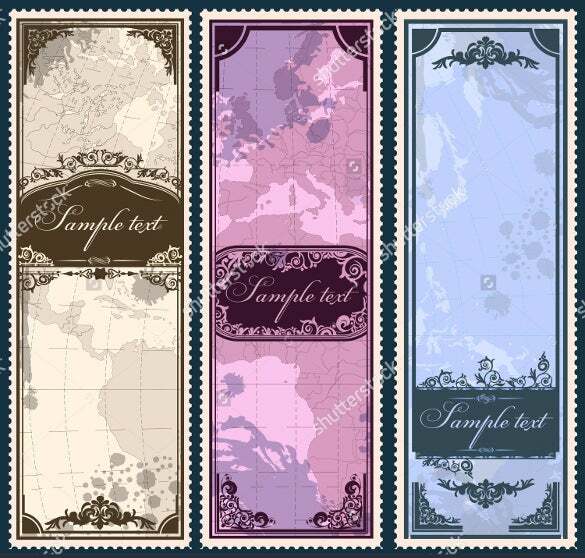 This Bookmark Templates was designed for people who love reading short and long stories. It can be used for any book, including the Bible and the Quran. The corner bookmark template here has come up with an interesting twist, presenting a woolen framework for an adorable old-world charm. 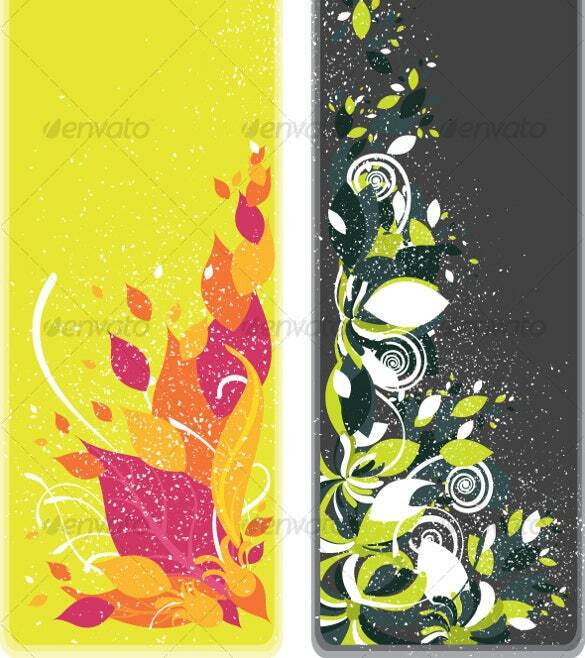 You are getting as many as four leaf patterns here. 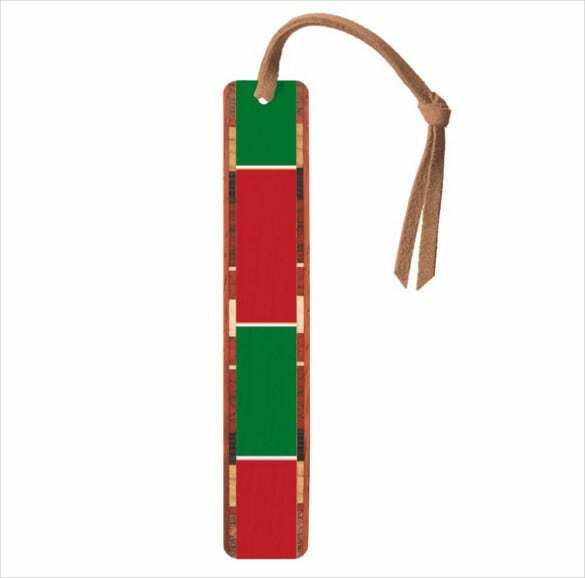 This exclusive handcrafted bookmark is sure to please you with its elegant wood inlays and it can be customized easily for your personalized message or quotes or designs. It’s made from eco-friendly harvested woods. 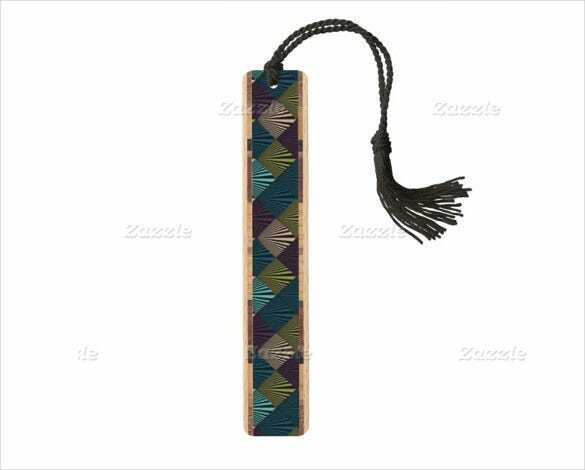 If the special person in your life is a bookworm, you can impress her or him with this beautiful heart-shaped leather corner bookmark. It’s made of authentic cattle leather and you can’t miss the rich luster here. 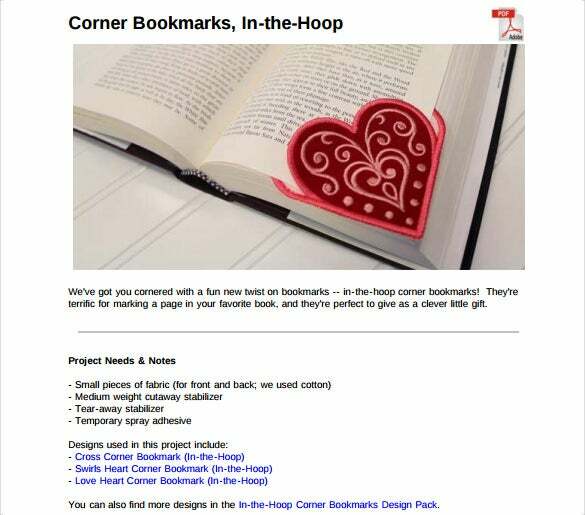 emblibrary.com | You are getting a gorgeous corner bookmark here which stands out in the crowd with its intricately designed heart. It’s made up of soft cotton fabric and the crimson appeal is simply regal. 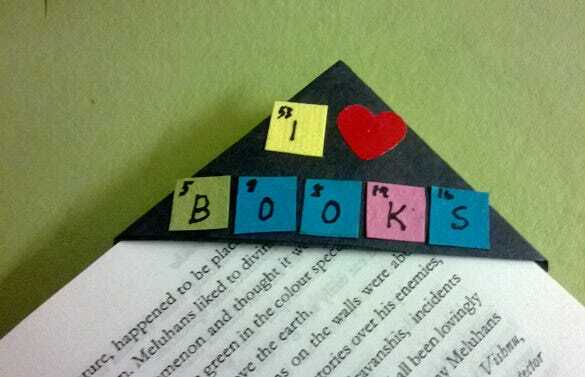 Give your plain white book corners a colorful twist with this funky pop art bookmark sprayed in vibrant shades. 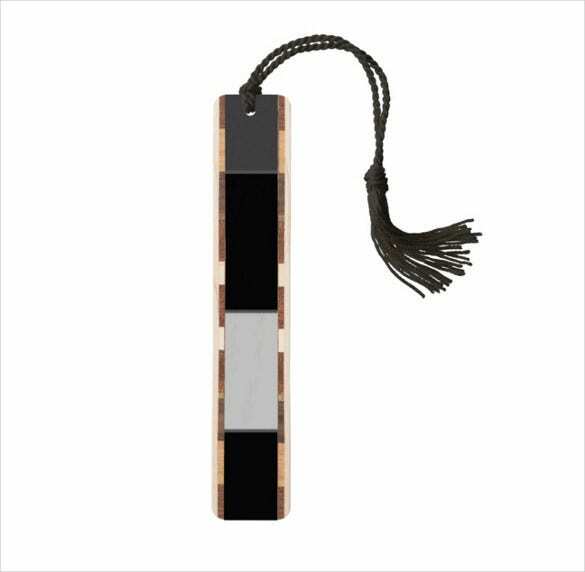 The handcrafted bookmark comes with exclusive wood inlays for a classy feel. 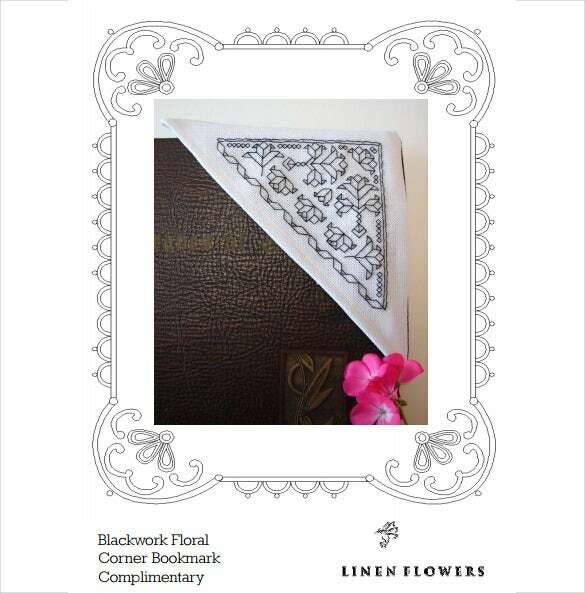 You have a smart and elegant leather corner bookmark here in mahogany. It’s a beautiful piece of hand-embossed, hand-painted and hand-dyed item made which is sure to enhance your reading experience to a great extent. 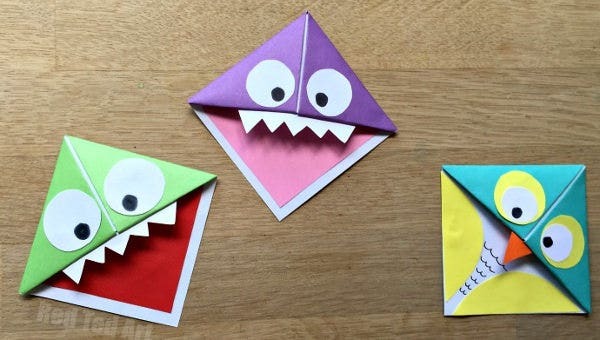 oscn.org.nz | If your little one is a big fan of the cute cartoon monsters, you can now easily create a monster bookmark for him with this DIY monster corner bookmark making guide. The instructions also carry pictorial descriptions for a clearer grasp. If you are a big fan of the unique artwork of the great Claude Monet, this bookmark template here is the one for you with its illustration of the iconic painter’s one of the most famous pieces- Corner Of the Apartment. 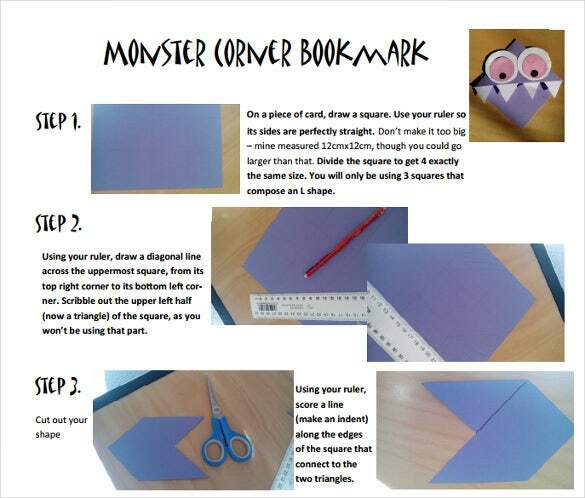 If you have stacked your library with page-turner Harry Potter collections, you can make them even more special now with the Harry Potter House corner bookmark templates such as this one. 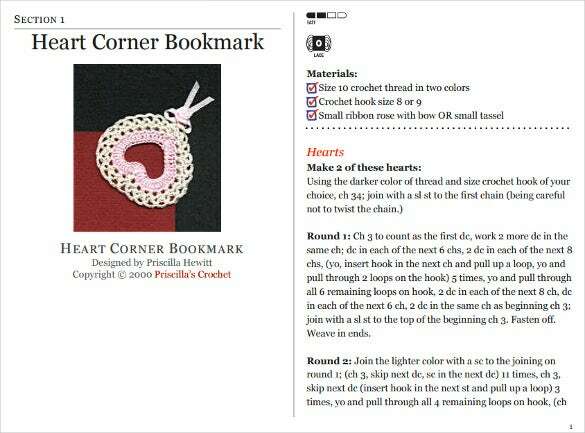 priscillascrochet.net | A heart corner bookmark is a wonderful gift for the much-adored bookworms in your life and this template here offers you step by step guidelines on how to stitch a one .